I have learned to be content whatever the circumstances. I know what it is to be in need, and I know what it is to have plenty. I have learned the secret of being content in any and every situation, whether well fed or hungry, whether living in plenty or in want. Paul to the believers at Philipi in Philippians 4:11b – 12. 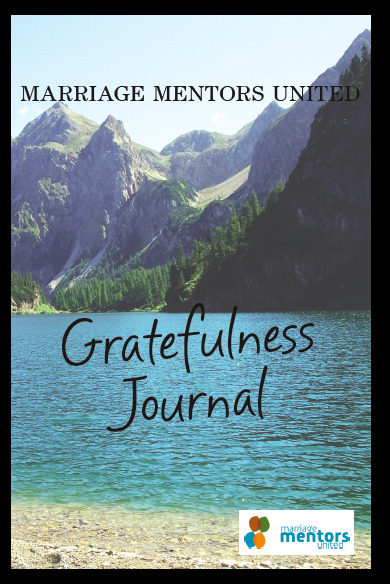 The Gratefulness Journal is one of our most powerful and popular exercises. To support mentor and mentorees alike in establishing a daily gratefulness habit, we recommend one Gratefulness Journal per person. COST: $12.00 + shipping & handling.